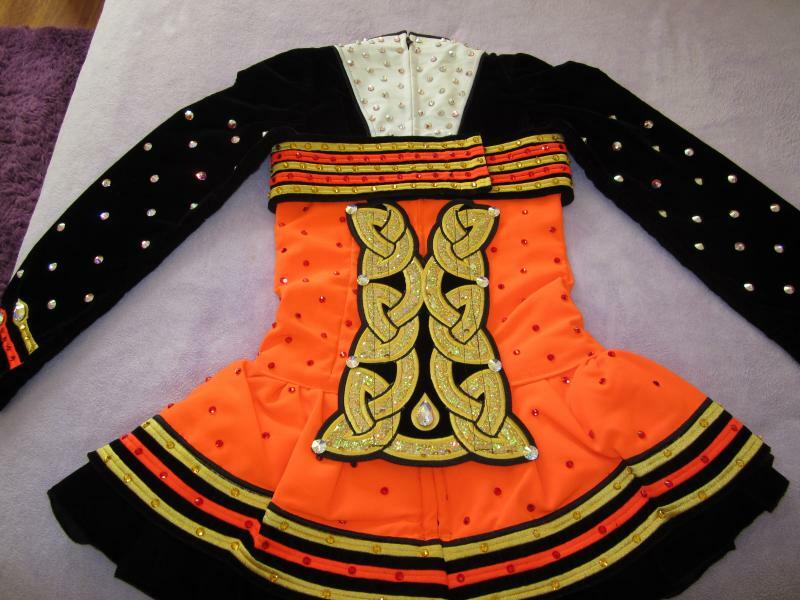 dance.net - Stunning Celtic Star For Sale (10174524) - Read article: Ballet, Jazz, Modern, Hip Hop, Tap, Irish, Disco, Twirling, Cheer: Photos, Chat, Games, Jobs, Events! 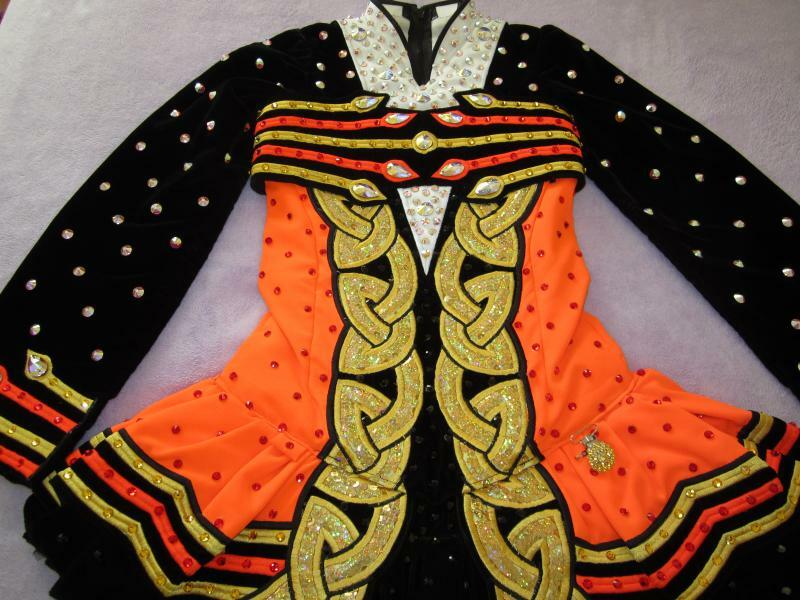 Stunning one of a kind Celtic Star championship dress for sale. Barely 8 months old and worn 4 times only. Pristine condition. Measurements were taken with dress laying flat. Domestic shipping included in price, overseas shipping extra. Please email:- tagginteriors@hotmail.com for extra pictures and more information. Measurements? Price? Also, could you post a picture of the shawl? Gorgeous dress!